great photos! I just ventured into someones old farm a while back, I wanted to take photos of everything, but my camera crapped out after two photos. Oh NooooOOOOoooo! 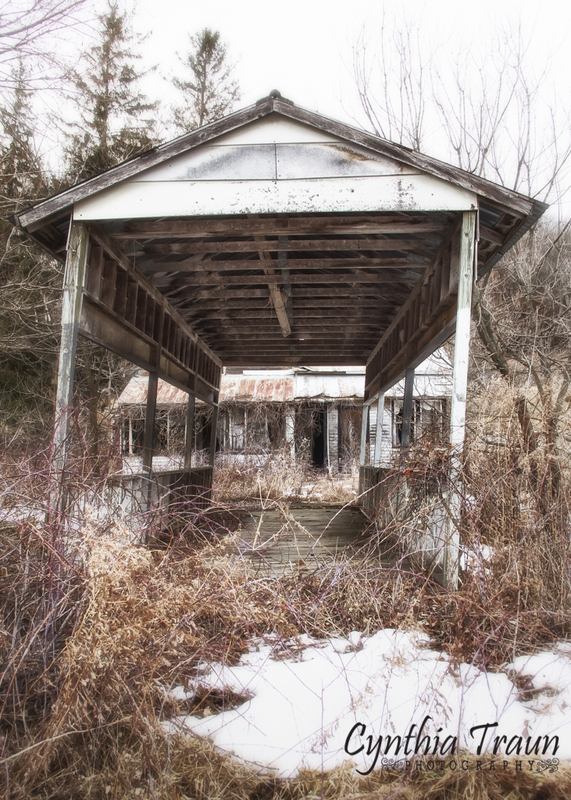 Camera not working when I run into an abandoned property would be a nightmare!